I think of some of my writing friends’ tales of a grandparent’s life in San Francisco at the turn of the 20th century, of struggling to survive a Japanese war camp as a child, of traveling to places like Brazil as a single woman, of trying to find a mother’s home, or like me, moving to another country and having a normal life except with the adjustment to a different culture and being illiterate in a new language. We all have stories to tell, but it takes persistence, dedication and focus to bring a book to life. I’ve been in a writers group for more than 20 years. Many of the writers in the group join with the intent to complete a book. They all have great stories to tell. The writers are aided by the encouragement and support of the group of fellow writers. 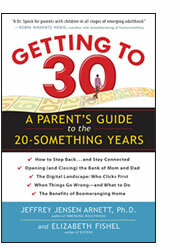 As they write portions of their book, they realize how difficult writing, editing, publishing and selling a book can be. All of those tasks are more complicated now. Major publishers have been squeezed by digital publishing so they rely heavily on well-known authors. Independent publishers look for new authors, may have editing staff, but not the resources to provide promotion. Agents are swamped with requests for help getting a book published. All the different jobs besides doing the writing can deflate the interest of a fledgling writer. But if they persist, they can publish a book. 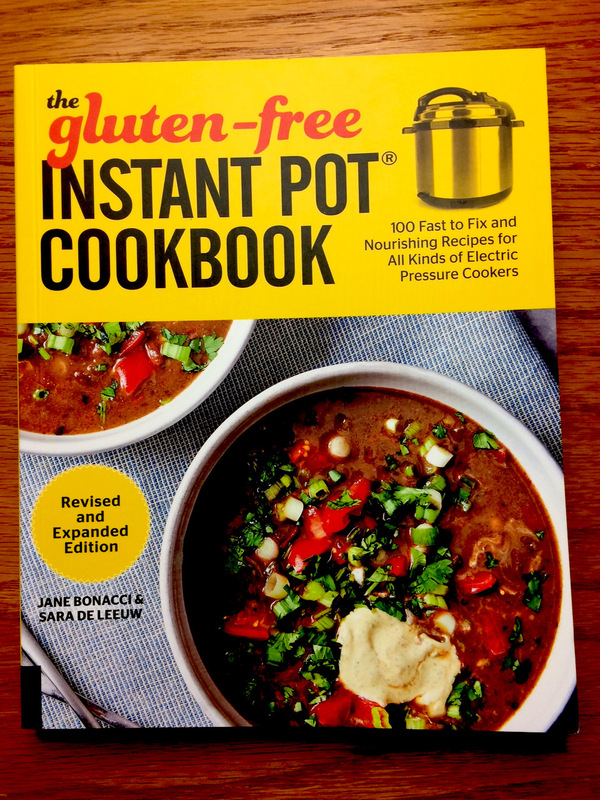 I’ve been lucky to watch numerous friends produce a book. Sometimes the book is not the story they thought they were going to tell. Often they started with a memoir, which honed their writing skills. They struggled with naming names of people close to them and decided to turn parts of their lives into fiction. Sometimes they started over and over again with a different point of view each time. They sought the help of editors to polish their work and to help them stick to deadlines. For me, I started out with family stories, asked relatives to send me their responses to the statement, “I remember…” which I collected and published through a printing company owned by one of my cousins. The more I wrote the more I realized that short essays about life and my artwork let me say what I wanted to say. Writing helped me to understand my place in this crazy world. Blogging became the avenue for my writing. 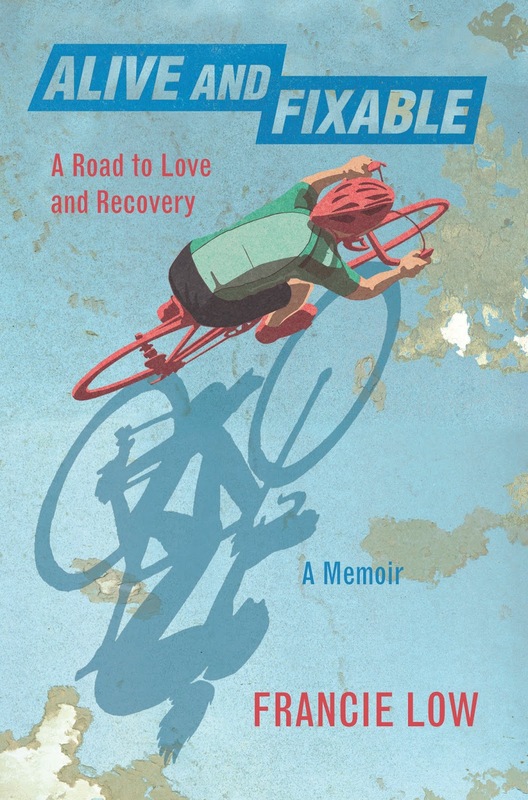 A retired psychologist and writer was born into a Greek family in the Bronx in the 1940s in which fear and peril hovered. 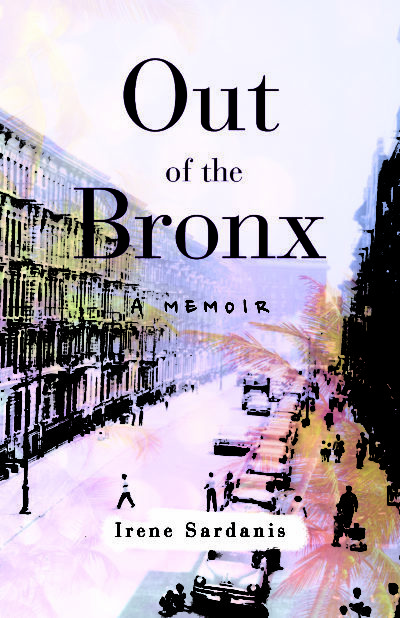 Out of the Bronx is her story of coming to terms with her mother and her past that terrified and paralyzed her for far too long — and of how she went on to create a new life free of those fears. A columnist, author and performer, and one of my cousins. 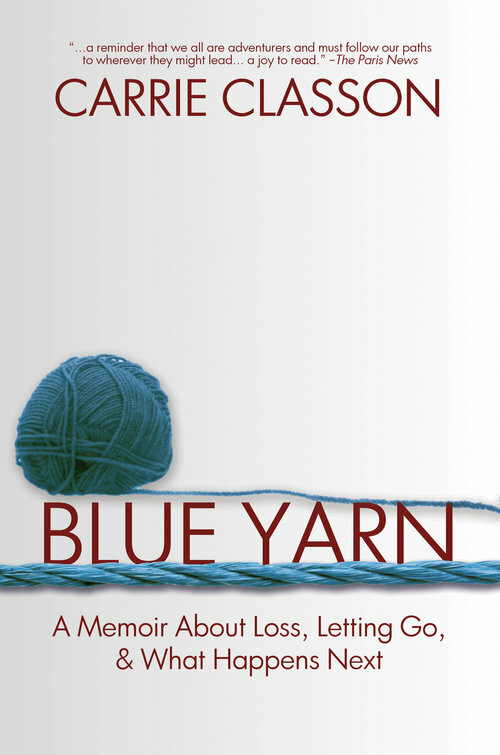 In her own words, “She champions the idea that it is never too late to reinvent oneself in unexpected and fulfilling ways.” Her latest book, Blue Yarn, describes her experience in Africa where she loses her marriage, her home and her career. Former drama teacher, continuing to be a writer, editor with Story Circle Network and blogger. 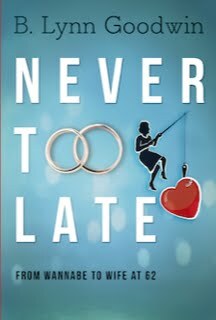 Her latest book, Never Too Late, describes her new life as a wife at 62 and the challenges of changing from lifelong single to married woman.Talent is a young adult novel about a young teenager trying to get out from under the shadow of her older brother. Thanks for the likes. Feel free to follow me.